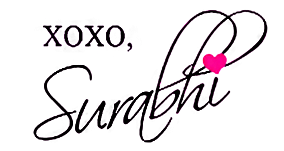 Indian Beauty Blog | Fashion | Lifestyle | Makeup | SparkleWithSurabhi : WOW! 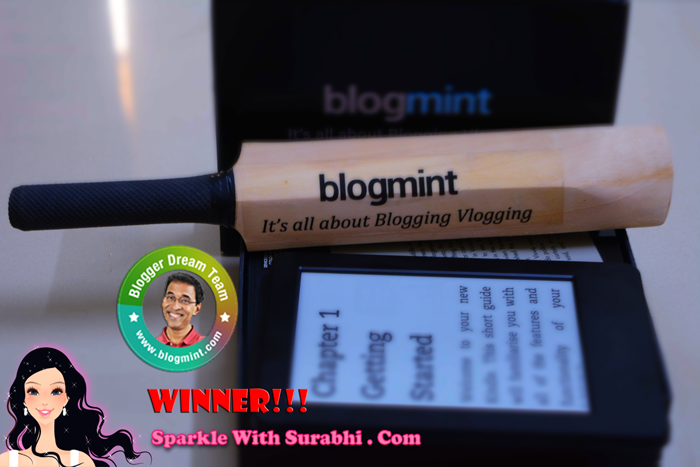 My Kindle Reader arrived #BloggerDreamTeam (Harsha Bhogle) Winner. WOW! My Kindle Reader arrived #BloggerDreamTeam (Harsha Bhogle) Winner. I was also waiting for the results of Top 3 Bloggers of the country and to my surprise not three but all the Top 11 Bloggers were declared as Winners. The prize was a Kindle Reader!! I was so glad to know that I won one and since last three months I was waiting for the kindle to come.. In fact I almost lost the hope that I would ever get it. Its not that I could buy one for me but when you win something the feeling is totally different. 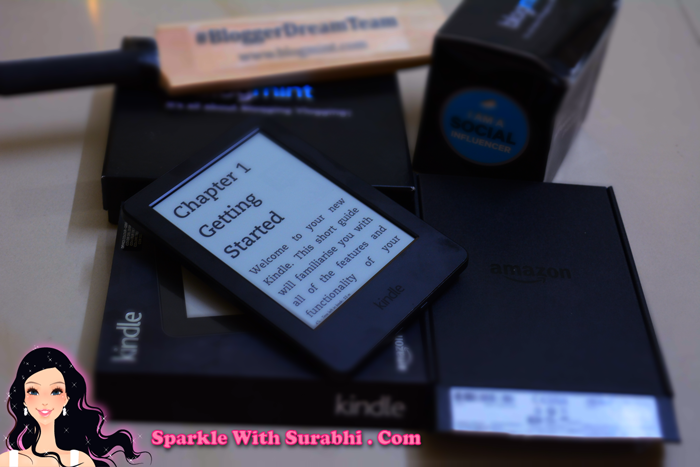 I got a call a four days back from Blogmint that my Kindle will be finally shipped out to me and on August 13th 2015, I finally got my Kindle. Wow!! it's a beauty and now I can read while I travel and store all my favourite books on my kindle. You can read in the sun and the screen does not glare. It has a build in dictionary and wikipedia from which you can take reference with when you are confused about the exact meaning of the word, just make sure you connected to WiFi or 3G, 4G. You can also increase the font according to your convenience so that you can read without squinting. Here are the pictures of the beautiful Kindle that I won. 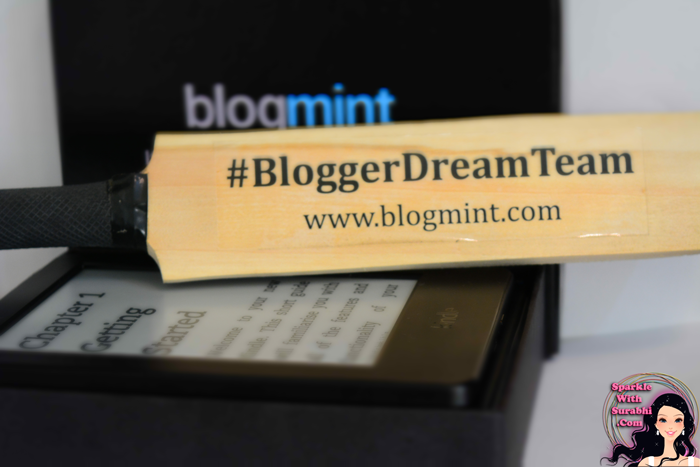 Thank-you Harsha Bhogle and #BloggerDreamTeam Contest by Blogmint. 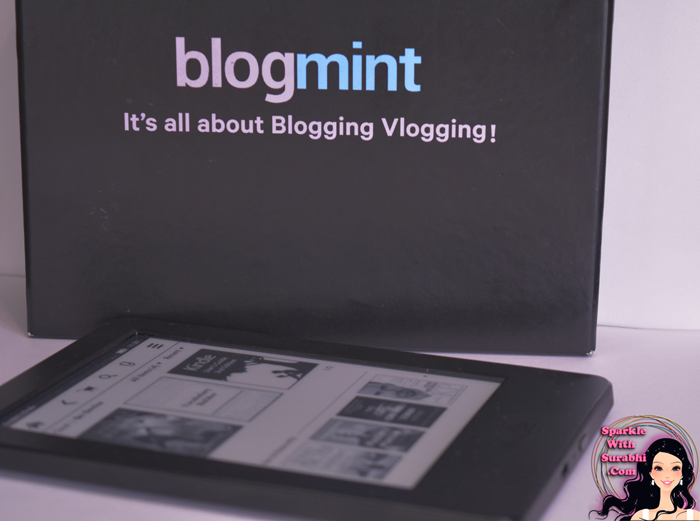 In case you wish to register with Blogmint just type www.blogmint.com also you can follow them on twitter @theblogmint and like them on facebook - theblogmint page.